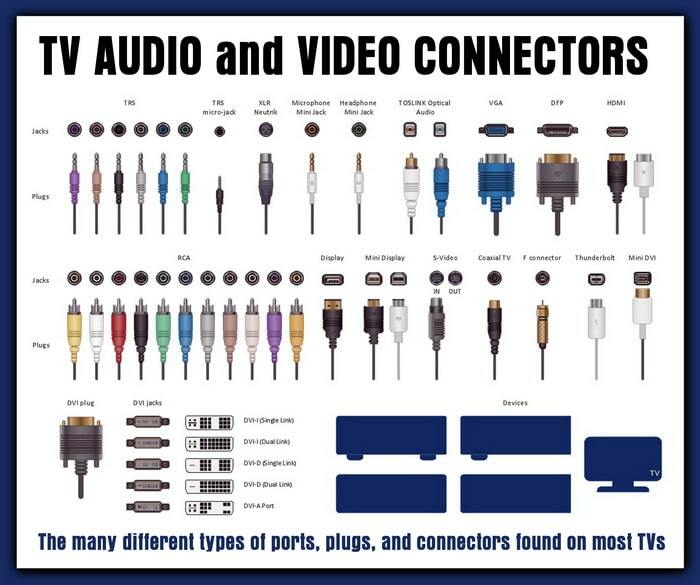 TV Inputs and Cables… If you are wondering what all the inputs, ports, and connectors are on the back of your flat panel TV or computer monitor, here is an informative list to let you know what each connector, input, or port is called on your TV or Monitor. 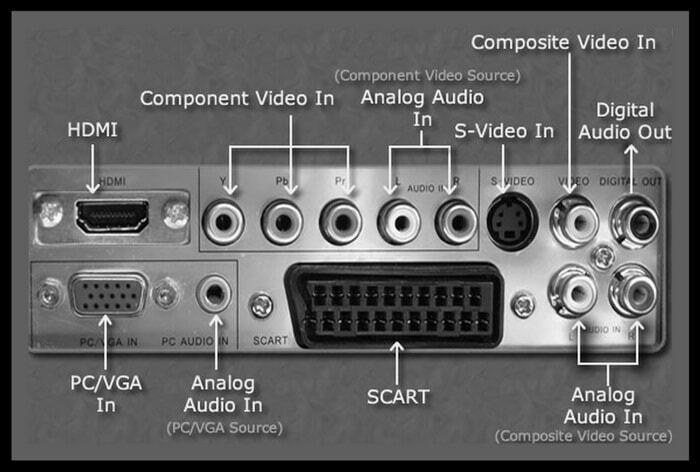 There are inputs on the back of your TV or computer monitor for Audio, Video, and more. 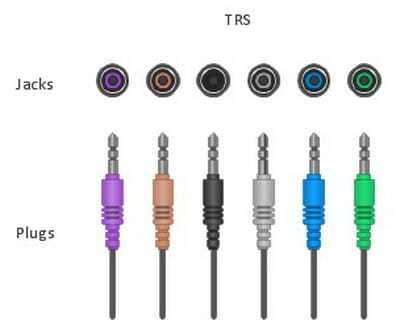 This list will show you all the types of cables and inputs and the names of each. This list will also show you what the inputs on the back of your TV are called and what they are used for. 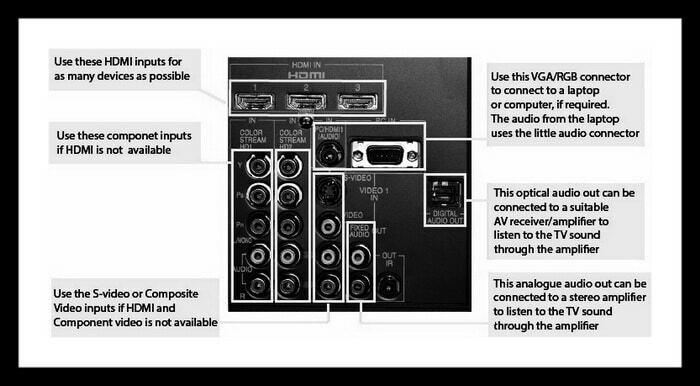 See below for the chart and an explanation of each cable, port, input, and connector. 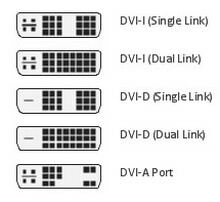 Display connectors like HDMI, DisplayPort, VGA, and DVI can be confusing. What is the name of each cable and connection? Next post: Samsung Washer Displays Error Code 5E Message – How To Clear Error?